Nigel Byam is a professional basketball player who traveled the world. He’s had the opportunity to see the good and bad and that is how he decided it was time to give back to various communities worldwide. With his experience, Nigel decided to take his passion to the next level and pursue the foundation of a non-profit organization. In order to due so High Access Apparel was established as a clothing line in which 25% of the proceeds go towards helping those in need. The main and target audience of the organization is to help families, kids, schools and the elderly. While much of this is done with monetary means, the other goal is to touch as many lives as possible. This is accomplished through camps, mentoring and events all organized around the goal to help those communities in need. Nigel always says, “What good is my life if I can’t help others with theirs”. Looking towards the future, Team SBG Foundation’s long-term goals are to build a community center, where kids can get homework help, play sports, and participate in sport tournaments. 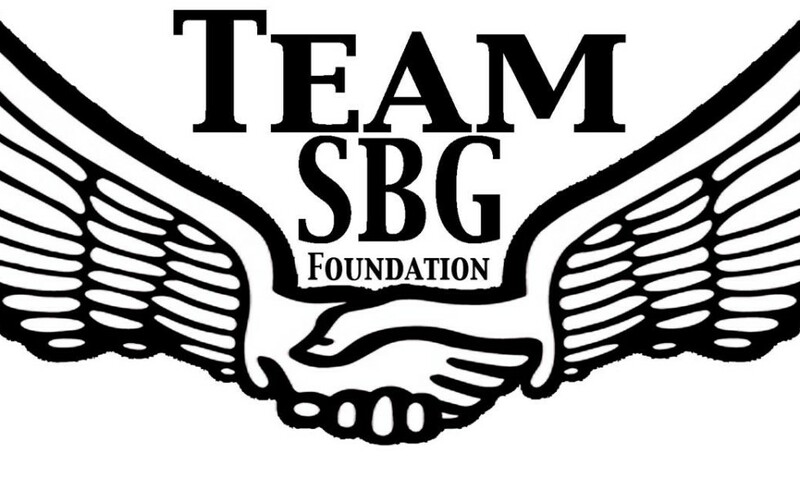 It is clear that Team SBG Foundation is only beginning to share their success and as they grow they are always looking for partners and sponsors. If you or someone you know would like to be a part of this great foundation, please fill out your information on the contact page.